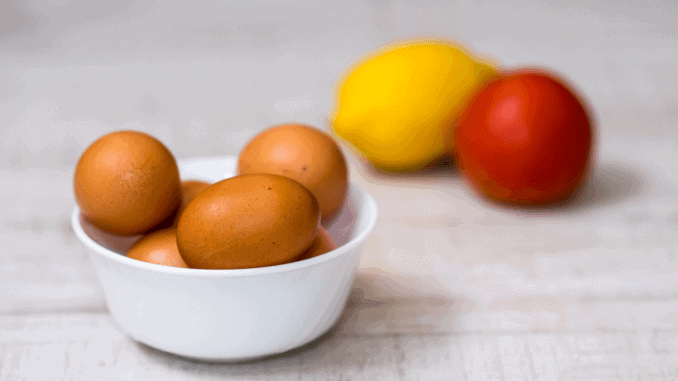 A new market insight report has suggested that the number of people shifting towards a plant-based diet could reduce the demand for processed egg products. The market for processed egg products is predominantly driven by consumers’ desire for convenience. Many people’s lifestyles are increasingly busy; they want products which have a long shelf life and are easy to prepare. As a result, the global processed egg market is predicted to grow at a CAGR of 3.7% between this year and 2023. However, more people than ever are becoming aware of the cruel treatment of animals on factory farms. As a result, the demand for plant-based alternatives is growing rapidly. Many manufacturers are now using egg substitutes in their products to cater to those who choose to avoid animal products. This is restraining the market for processed egg products. In developing countries, awareness of animal rights issues is often limited; the market is still likely to see rapid growth. The industry hopes to continue to propel growth in developed countries by coming up with new ways to use processed egg products. They are already widely used in various convenience foods. However, if the trend towards vegan diets continues then it could be bad news for the industry as consumers shift towards egg-free alternatives.